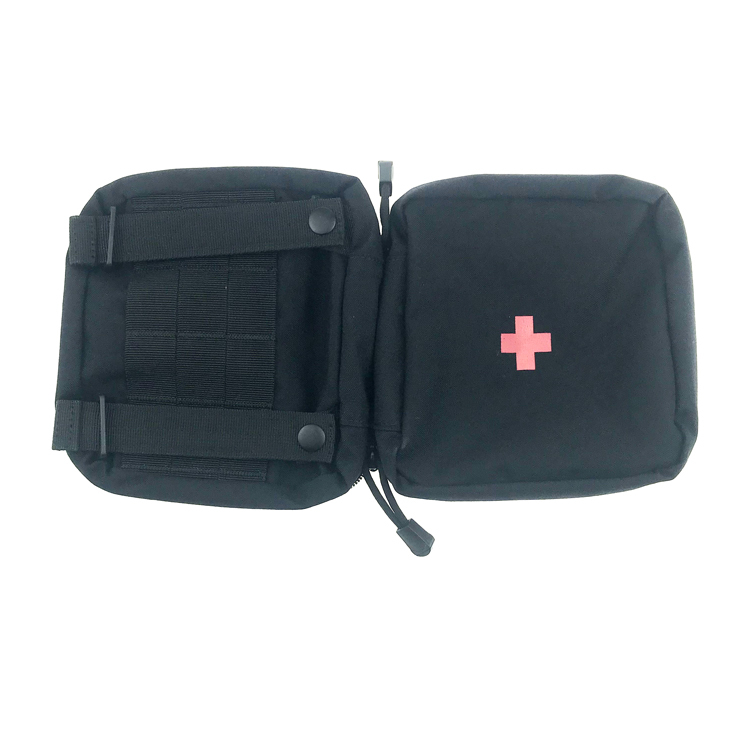 Our Waist Belt bag is a waterproof, his logo is mobile, with self-adhesive effect, the Sports Waist Belt bag design of ultra cool, there is a dark layer package, the package inside of the lid has three straps, for hanging tweezers scissors. 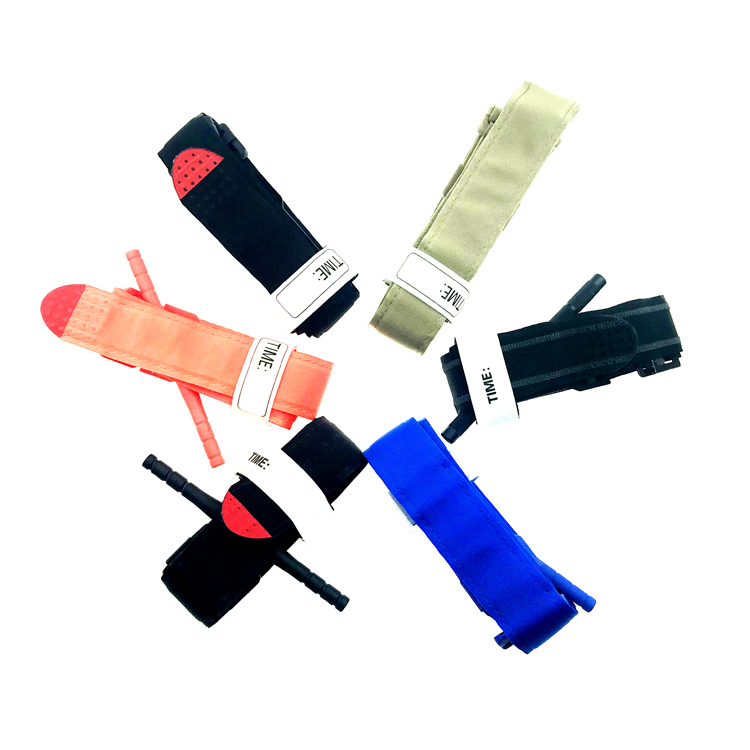 There are two removable tapes behind the Waist Belt bag, which can be hung on the waist belt bag. 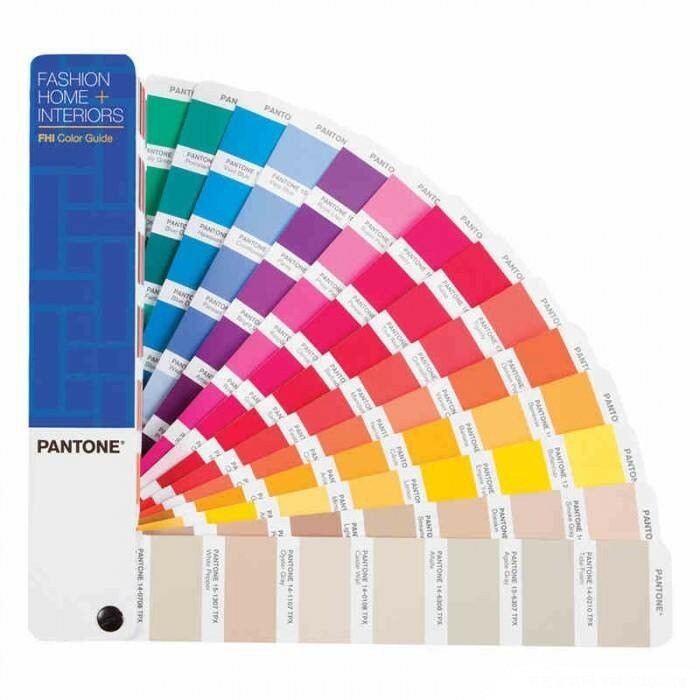 There are two rows of tapes on the side of the bag, which are used for hanging things that need to be used in time. The overall size is small and the sense of vision is strong. We provide transportations for you to choose,EMSRUN provide different transportation for your choosing, By express, air and sea. For product Waist Belt bag , we accept customized packing request, if not have, we will do neutral packing . 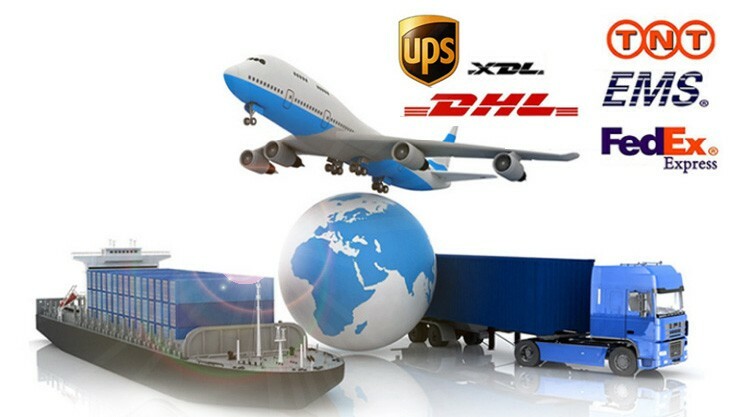 We provide transportations for you to choose,include shipping by air express transportation. 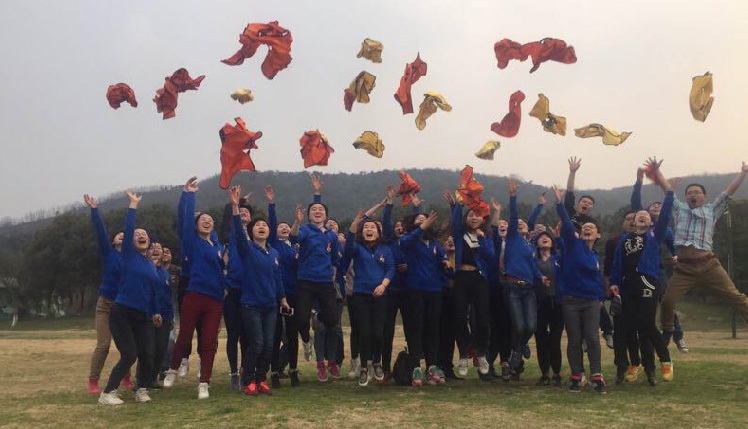 1.Waist Belt bag OEM Service : Dear customer ,we are factories which can do OEM business,please provide your Waist Belt bag samples you may need to make or dressing samples,the LOGO or any spectifications adout the products,we will try our best to make dream product you want. 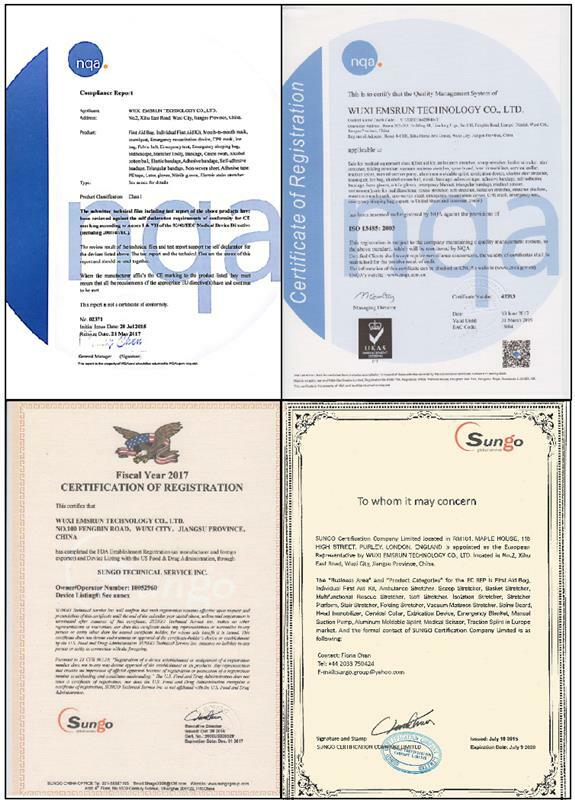 EMSRUN is a company focused on Waist Belt bag.We shall be fast and discreet,and so is our work and attitude.And makes every effort to better our products and serve our commitments to our customers.Our products and service matters lives of human beings which allows no hesitation and ignorance to the business. 1. 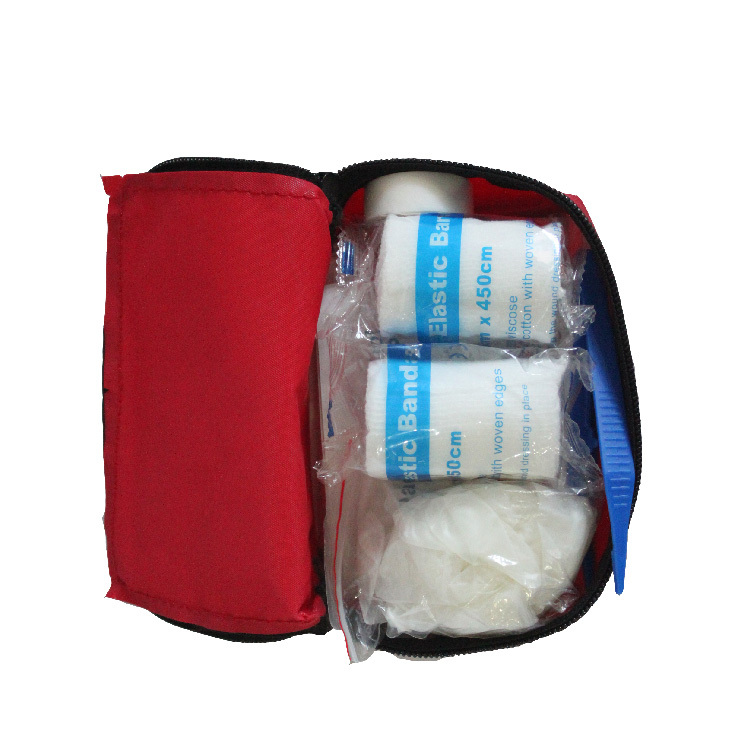 We are specializing in the production of Waist Belt bag,our series:first aid kits , military bags, medical dressings,and so on. 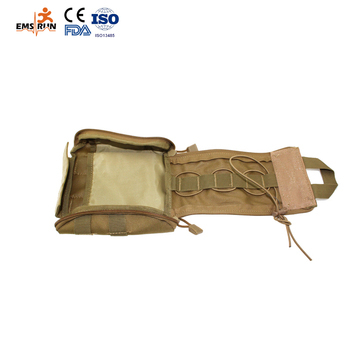 Waist Belt bag has CE,ISO13485 Certifications,it is very speciality. A: Generally it is 5-10 days if Waist Belt bag is in stock. or it is 15-30 days if Waist Belt bag is not in stock, it is according to quantity.